Open House 12PM - 5PM Saturday. 1 Full Month OP*. $1,000 Security Deposit - Exclusions Apply. Incentives Apply to New Residents Only. Prices Listed Are the Net Effective Rents with 1 Month Free on 12 Month Leases Unless Stated Otherwise. *Restrictions May Apply. Viewings are available by appointment. To schedule a viewing, please call 212-249-0367.Bright, South-facing 1 Bed with a Renovated Kitchen and Bathroom. 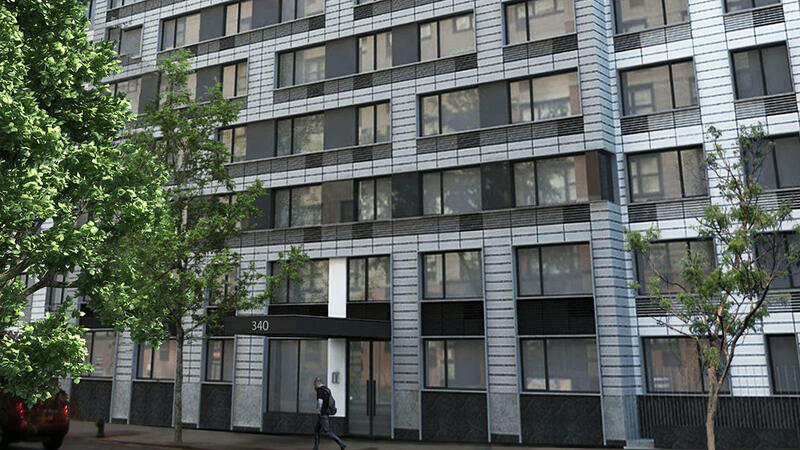 Gross Price $3290.With its signature East River views and beautifully landscaped roof deck, the newly-refurbished Plaza East offers the perfect escape from the hustle and bustle of Midtown. 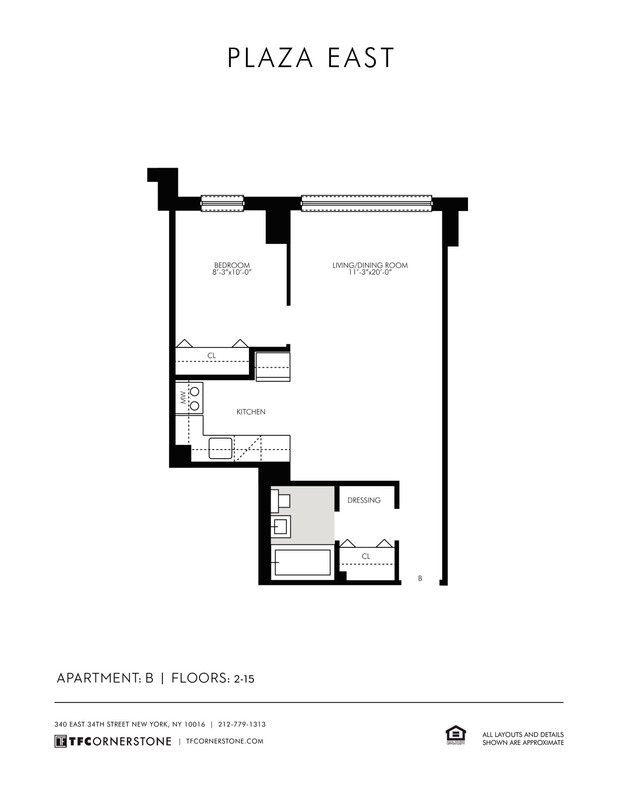 Located in the Kips Bay/Murray Hill area of Manhattan, the building’s studio, one and two bedroom apartments feature bright, spacious layouts, as well as newly re-designed kitchens and baths.